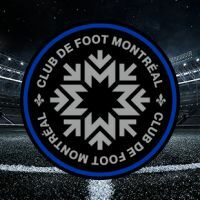 The Montreal Impact will begin its 2019 home season on Saturday, April 13, 2019 at Saputo Stadium against the Columbus Crew. The Montreal Impact are determined to rivalize with the best of the MLS ! After an exciting season, the Impact is now looking for even more success ! One thing is for sure, there will be quality moments of soccer and the atmosphere will be electrifying at the Saputo Stadium with the team currently on a roll ! Soccer fans from Montreal won't wanna miss the home games at Saputo Stadium. Don't miss it! 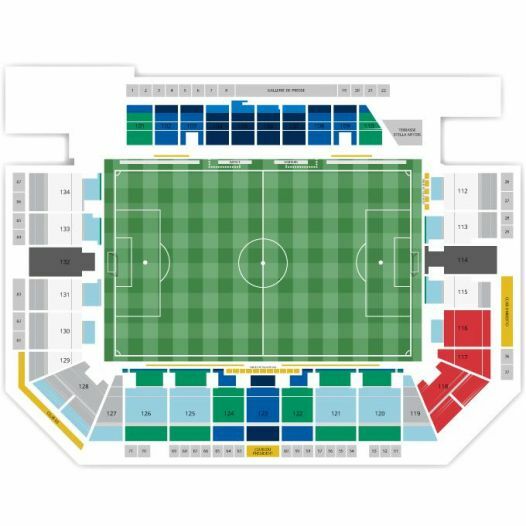 2Tickets.ca acts as a third party and is in no way associated with Montreal Impact.